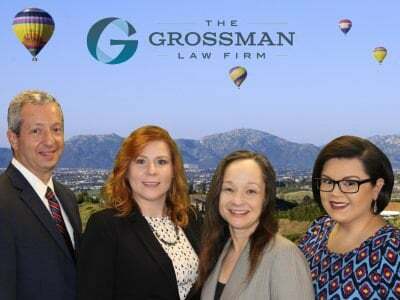 I have worked with the Grossman Law Firm for the past eight years. I first worked with Scott and his firm while I was in charge of the Trust Department at PFF Bank & Trust and have continued working with him since becoming a private fiduciary. 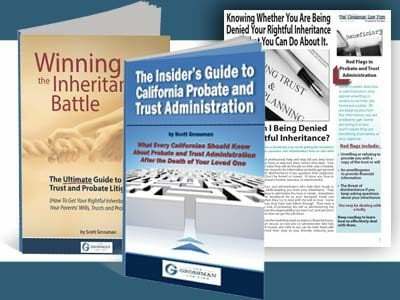 The Grossman Law Firm has represented me in probate, trust administration and trust litigation cases. The firm has provided me with prompt, efficient and friendly service. My questions have been answered quickly and Scott or his associate, Lisa, has always made time to talk with me when I needed a more involved discussion. In litigated cases, I have found Scott’s representation outstanding. He has been tenacious litigating cases for me. I appreciate his ability to strongly represent my interests while also counseling me on the strengths and weaknesses of my cases. He has dug in and fought when that was the right thing to do and helped me to settle cases when that was the right thing to do. 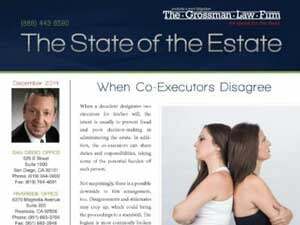 I highly recommend The Grossman Law Firm to anyone who needs legal representation to probate an estate, administer a trust, or litigate a will or trust dispute.